The wait is finally over! Rockstar Games has made the big move which we all have been waiting for as one of the most awaited gaming title for iOS is now ready for download from the iTunes App Store. Grand Theft Auto 3, originally released back in 2001, raised the bar in gaming with the introduction of a much more solid story line, better graphics and gameplay unlike we’ve ever seen before. Grand Theft Auto 3: 10 Year Anniversary edition was announced by Rockstar Games quite some time back for the iPhone, iPad, iPod touch and Android in order to celebrate the 10th anniversary of the Grand Theft Auto saga. GTA 3 for the iPhone, iPad, iPod touch and Android is just like its PC, Mac, PlayStation and Xbox counterpart, except that its optimized for touchscreen devices. The graphics are as amazing as they originally were back in 2001, but now, all that goodness can be experienced in the palm of our hands. Rockstar Games made sure that pocket gamers get the same attention to detail which console gamers did. Featuring visually stunning graphics, characters and vehicle models, the game is an eye-candy to look at. There is also great news for those of you rocking the iPad; the game runs on HD resolution so that those stunning graphics pop on the iPad’s 9.7-inch display. Carrying a lot of iOS devices with you? Here’s another treat; the app is universal. In short, the iPhone and iPad version of the game are exactly the same, just buy once and download on all of your devices without worrying about compatibility. 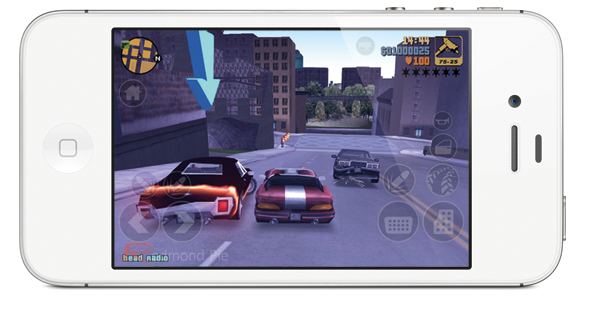 GTA 3 is compatible with the iPhone 4S, iPhone 4, iPod touch 4G and both the iPads. So yeah, if you have an iPhone 3GS or an iPod touch prior to the fourth generation one; its time for an upgrade. GTA 3 for iOS is currently rolling out internationally. At the time of writing, it is available for a price of $6.49 in New Zealand, and for £2.99 in UK App Sore. We will update you when the rollout is complete. Stay tuned! 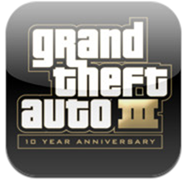 UPDATE: GTA III for iOS is now available worldwide! Thanks to Jonathan Kurtz (@JKurtz87) for the hat tip! 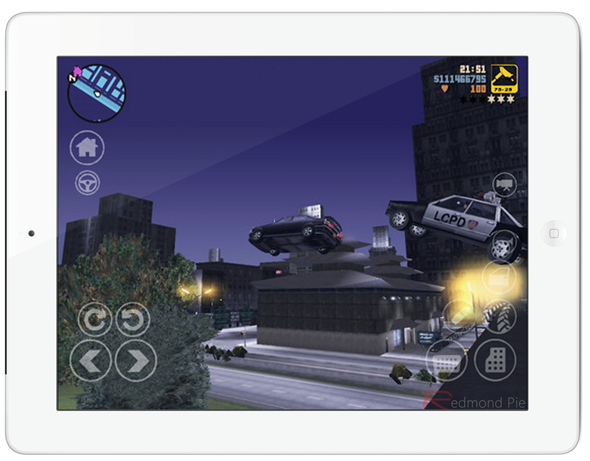 Grand Theft Auto: Chinatown Wars HD is Now Hijacking iPads Near You!